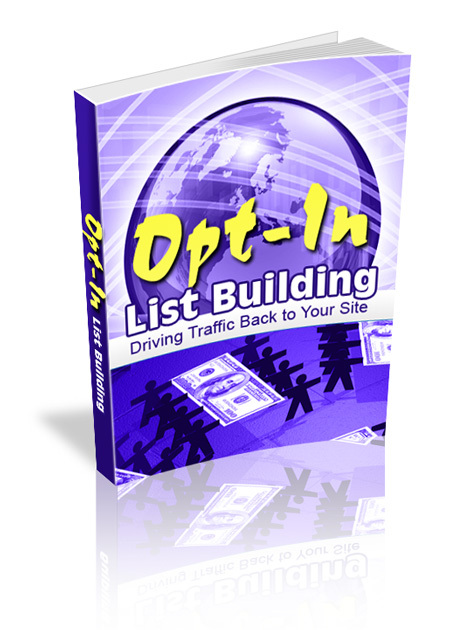 With “Opt-In List Building,” you can discover how to successfully build your opt-in list. This powerful product explores exactly what you need to do to build an opt-in list. It also shows you how powerful and advantageous an opt-in list is for your business. Learn all about building opt-in lists with this amazing eBook.